This registration is for pre-assessed and invited players only. If you would like to be considered for the program and have not been officially invited in, we ask that you please email sydneyns@coerver.com.au to make arrangements. 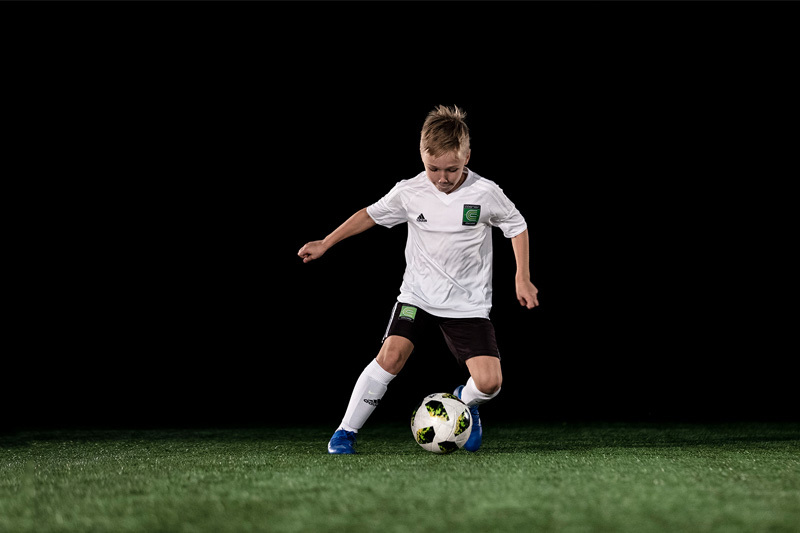 In partnership with adidas® “The World’s No.1 Soccer Skills Teaching Method" – COERVER® Coaching – will continue its journey to re-revolutionise junior / youth football development in 2019 with the expansion of our invite-only COERVER® Sydney North Shore Development Academy into the Ryde region. The COERVER® Sydney North Shore Development Academy was established in early 2018 to assist players in continuing their technical (and intellectual) football development once-a-week during the main football season under the COERVER® Method. Running in addition to the players club/team commitments where we identified the common approach to coaching wasn’t to focus on the player, but rather the team. Our approach being that if we can make the player technically more proficient – they will be more effective in their teams. Maximise their potential. And ultimately, enjoy the game more! 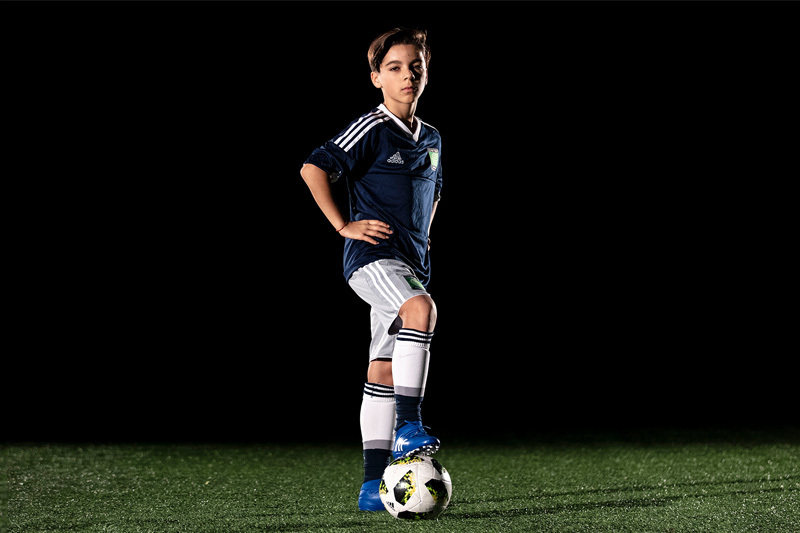 Using the COERVER® Pyramid of Player Development and COERVER® Code our COERVER® Sydney North Shore Development Academy provides a market-leading, professionally run program with a heavy technical (and intellectual) football focus. Designed to maximise each players development across all areas of the game. Building creative, confident, intelligent and technically proficient players. The Program will also focus on the ‘person’ – with hidden learnings inside the COERVER® Method that teach life skills such as good sportsmanship, good attitude, respect, teamwork, commitment and a 'never give up' approach that build essential character traits these players will carry through the rest of their lives. All players must be assessed in advance through a COERVER® Sydney North Shore Program or club collaboration to determine their eligibility for the COERVER® Sydney North Shore Development Academy. Being a selection-based program, the purpose is to stretch and push the players forward as a collective group. As such, it is important that each player is of a similar mindset and ability in order to maximise each players development through this program. The COERVER® Sydney North Shore Development Academy is a 25-hour (min) season long program set up in two separate locations of Sydney – the North Shore and Ryde areas. 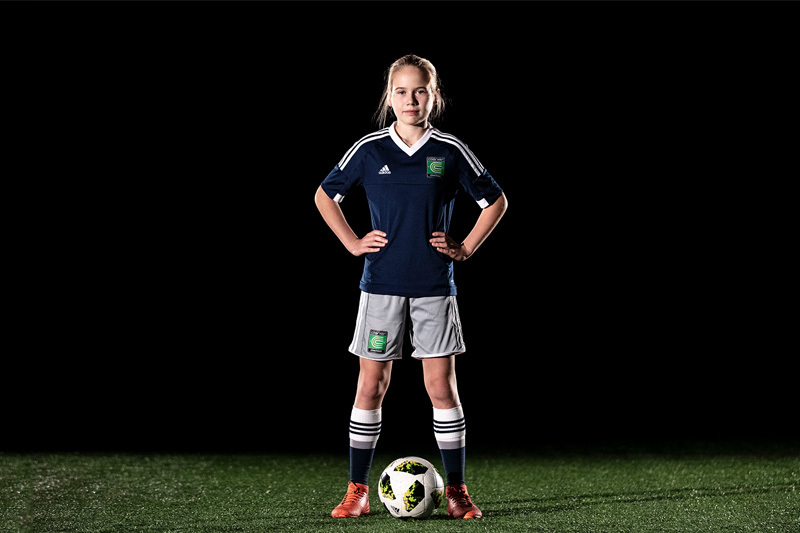 Designed to provide extensive support to assist each player achieve their developmental goals come season end. The Ryde program will (most likely) run out of Magdala Park on Friday evenings in 2019 from March to August. Allocated time slots for each age group will be confirmed closer to the commencement of the program. All regular weekly evening sessions will be approx. 70-80 minutes in duration – with the possibility of delivering longer ‘Super Sessions’ if / when required. Ages / Groups: U9-U12 (SAP) / YOUTH Boys (U13-U16) / YOUTH Girls (U14-U17) / GSAP (U10-U13). Individual squads split by age/ability and Boys and Girls in the GSAP, Youth Girls and Youth Boys age groups. Day / Times: Friday afternoon / evenings - SAP (U9-U12): 4:30pm and YOUTH Boys (U13-U16) / YOUTH Girls (U14-U17) / GSAP (U10-U13): 6pm. Cost: $595 (this includes the full adidas® COERVER® Sydney North Shore Training Kit). Players who already own the Development Academy kit (sky blue shirt, black shorts, white socks) and would prefer to not purchase a new one should enter NOKIT in the Coupon Code to deduct $80 from the price. Noting all players must wear the adidas® COERVER® training kit to every training session. PLEASE NOTE: Players are expected to have their own ball for this program. If a ball is required, COERVER® Coaching Sydney North Shore are happy to provide adidas® training balls at discounted prices here.